Our exceptional, friendly team is our greatest asset. Our dental assistants and hygienist are licensed and certified professionals who pride themselves on staying on the cutting edge of dental technology and patient communication. We are excited about what we are doing, we have high standards of quality and integrity, and are motivated to achieve the best results for our family of patients. Dr. Trevison was born and raised in Joliet, Illinois. In 1987 she graduated from Southern Illinois University of Dental Medicine. She practiced dentistry in the Chicago suburbs and Joliet until she found the practice location of her dreams in the beautiful, small town of Coal City. “I wanted a location that allowed me to get to know my patients and their families not only as patients, but as neighbors and friends.” She moved to Coal City in 1991 and opened Coal City Dental Center. She is a member of the American Dental Association, Illinois State Dental Society, Chicago Dental Society and Academy of General Dentistry. She is also a mentor for the Chicago Dental Society, which functions to teach dental students. Dr. Robin spends most of her free time reading dental journals. “My main commitment is to give my patients the best care available. I study the latest technologies and advancements in dentistry and use that knowledge to better serve my patients.” She volunteers for the humane society whenever she can. “When I’m not thinking dentistry, I spend time with my family and friends, as long as I can bring my dogs!" ChyAnne is an expanded function dental assistant. 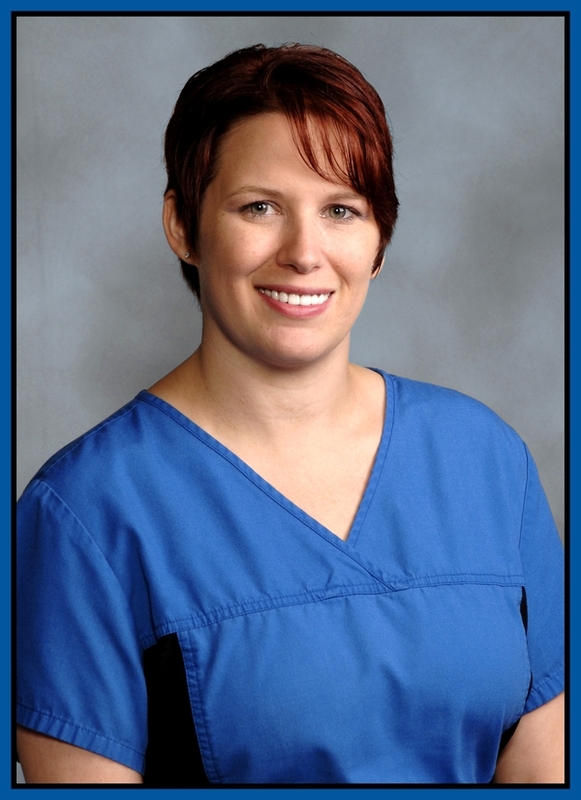 She began assisting in 2002 in Utah and has been in love with the dental world ever since! She received her Dental Radiology certificate at Weber State University in 2002. After returning to Illinois in 2005 she worked in oral surgery and general practice, earning a certificate in Coronal Polishing and Sealants and OSHA Certification. She also holds a certificate in Nurse Assisting, attended LPN school, and is CPR Certified. In 2009 she earned certification in assisting with conscious sedation dentistry. 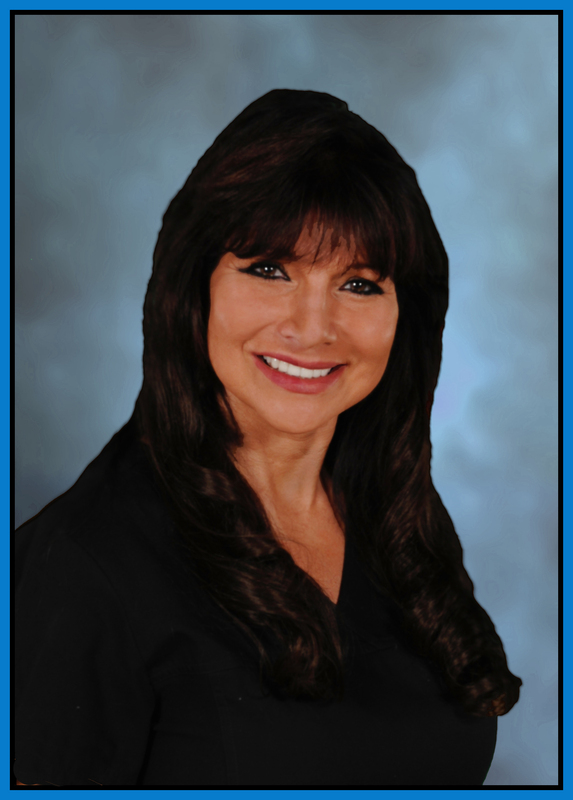 She is passionate about the dental field and continuing education. ChyAnne enjoys the opportunity to help our patients understand their dental condition and the options available to them. She enjoys baking and watching movies with her husband, Joe and her daughter, BriAnne. Since Esmeralda (or Esme, as she is affectionately known) has been assisting she has become very passionate about caring for all our patients and their dental needs. Esmeralda came to us from a very busy practice where she worked with multiple doctors, refining her skills to perform any task required. She is a very quick learner and her easy-going personality keeps our office efficient even in the busiest of times. She received her certificate in Sealants and Coronal Polishing from the Illinois State Dental Society. She has refined her skills in our office as a specialist in the knowledge of dental insurance benfits, plan provisions, claim filing and even appeals-just one way we make your dental visit with us that much easier! She is thorough and precise, and is a pleasure to work with. When Esmeralda is not working, she loves to spend time with her 2 children, Jace and Jasmyne. Debbie got her start in the dental field about 20 years ago. 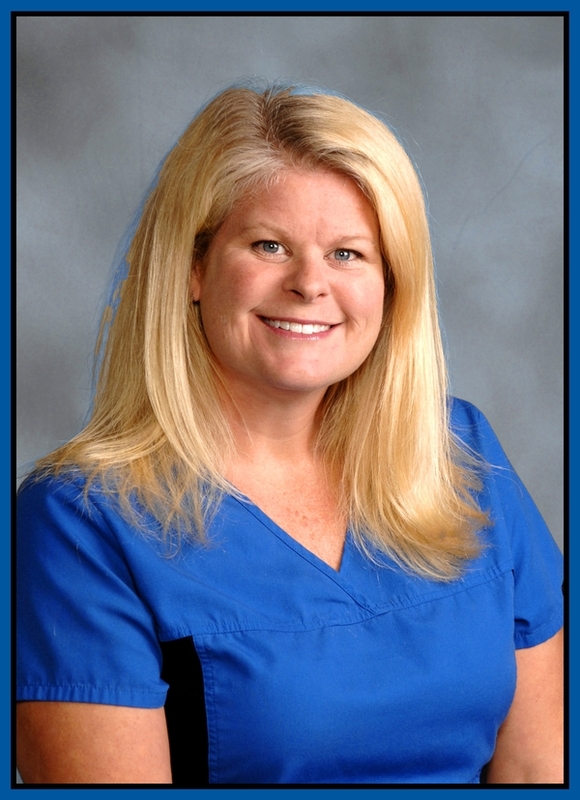 Prior to attending Illinois Central College in Peoria for hygiene, Debbie got her start as a dental assistant. In 2006 she graduated from hygiene school with high honors. She is a member of the Colgate Oral Health Advisory Board and the American Dental Hygienist Association. Outside the office, Debbie spends time with her husband, Mike, and their dogs. She is an avid runner, and enjoys participating in charity races. She is also a stained glass artist and all-around crafty person! 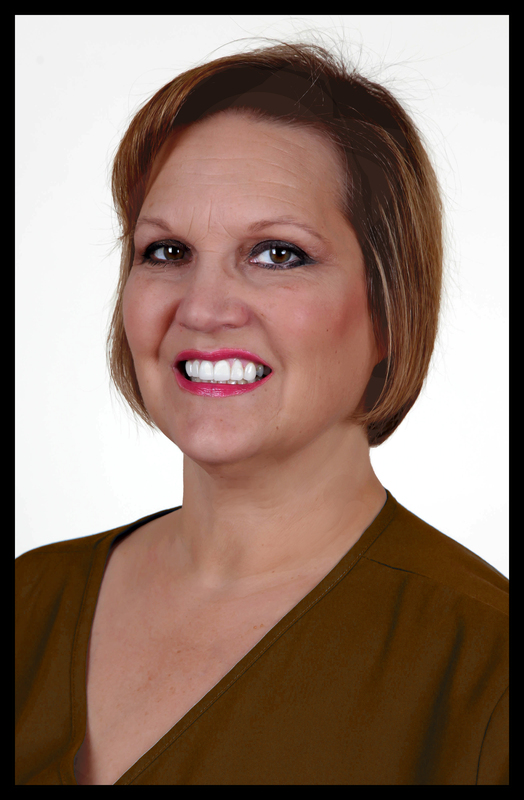 In addition, because of a strong belief in continuing education, much of Debbie’s spare time is spent attending dental courses, where she can learn to better serve the patients she loves. Kelsey learned early on that she had a passion for dentistry. After earning her certificate in dental assisting, she quickly found her home here. She is calm and caring, and able to put even the worst "dental cowards" at ease. A Morris native, Kelsey has spent her life building relationships in our local community, and is a wealth of local knowledge-from community events, to local activities and the best restaurants, she is always happy to help! Kelsey loves being an aunt, and loves spending time with her dog! She is greatly looking forward to earning her certificate in Dental Prophylaxis and Sealants at the University of Chicago in September. 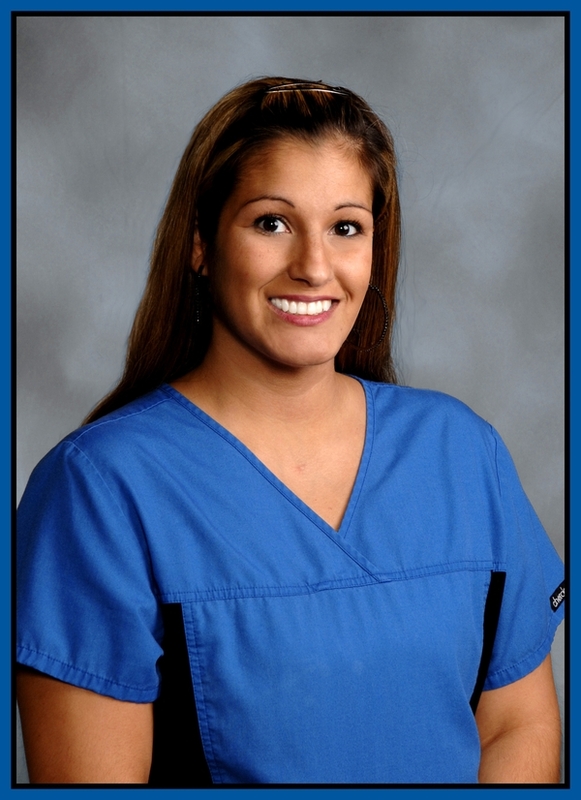 Alicia recently earned a certificate in polishing and sealants through the Illinois State Dental Society in Chicago. Prior to coming here, she spent a great deal of time working with animals. As a Certified Veterinary Technician, she developed an interest in the dental health of the pets, which blossomed into a yearning to enter the dental field. She is excited to have the opportunity to care for human patients, and to expand her knowledge and experience. A fast learner, and with a bright, warm personality, Alicia has quickly become an indispensable member of our team! Tracy is a life-long resident of the Joliet area. She has a loving husband and two beautiful daughters. She has a Bachelor's degree in Sociology, and after 25 years of a rewarding career in public health, she joined our office. Her experience and wisdom have been invaluable. She is compassionate and knowledgeable, and always happy to help in any situation. She is well-versed in dental insurance benefits, and is dedicated to providing superior customer care. She has 2 grand-dogs, a Teacup Yorkie, and a St. Bernard, who are quite the pair! She enjoys cooking, reading, and loves local history. She is always up for a great conversation and she loves a good trivia challenge! CONGRATULATIONS KATIE! Katie was a dental assistant with us, but aspired to become a dental hygienist. She recently graduated Eastern Illinois University, earning her dental hygiene license. She loves seeing the children in our practice, and has used her dental training to excel in teaching the kids the importance of great oral hygiene. With such a wonderful personality, we are happy to have her in our office as her busy schedule allows. Her hobbies are sports, especially basketball, and she loves her cats. She is a life-long local, and seems to know everyone in our community!